Arne Schaffhausen and Wayan Raabe have been engaged in electronic music since the beginning of the ’90s and they still continue succeeding in maxing out this music‘s latitude, shaping their very own and unique style that can hardly be assigned to one of the established subcategories of modern electronic dance music. Initially, the two started touring worldwide as DJs, and later on established the projects ‚Midimiliz‘, ‚Spirallianz‘, ‚The Delta‘ and ‚Downhill‘, which all have gained remarkable success in the scene. Their breakthrough as Extrawelt came in 2005. James Holden released the first Extrawelt single on his label Border Community, kicking off a matchless wave of success that lasts until today. The readers of the two most renowned magazines for electronic music in Germany, ‚Groove‘ and ‚Raveline‘ voted their album „Schöne Neue Extrawelt“ Best Album 2008; besides that, they also have been voted Best Live Act 2008 in ‚Groove‘ magazine. Their second album „In Aufruhr“ came out in 2011 on Cocoon Recordings and was equally high acclaimed as their debut. Youtube clips of their tracks exceed the million clicks easily, their Facebook page likes are in the hundred thousands. Reader’s poll of the „Faze“, Germany’s magazine with the highest circulation voted them again on the pole position in the category Best Live Act in 2014. 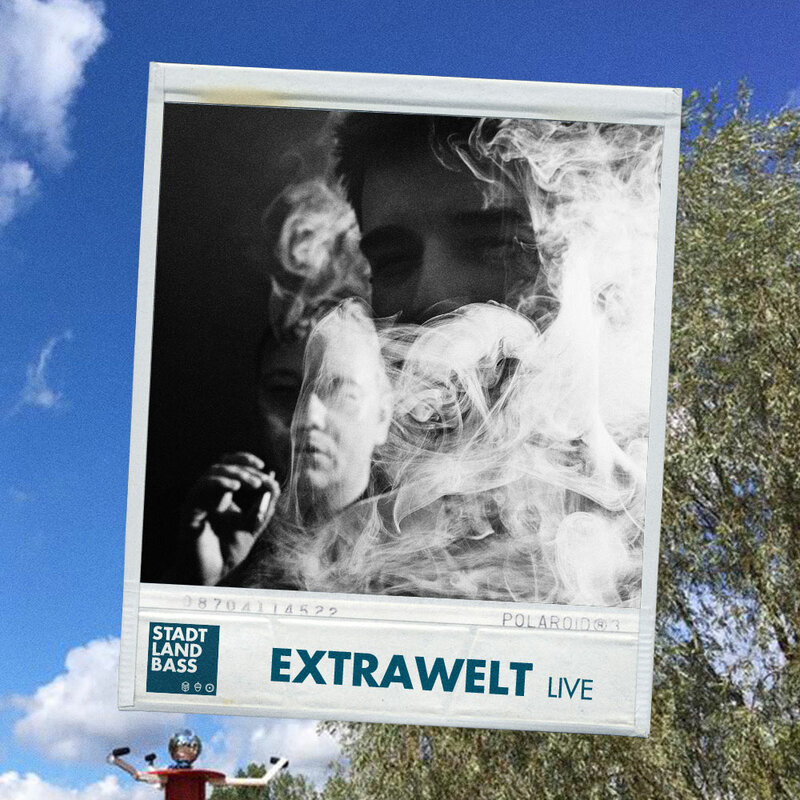 Countless records and remixes sold as well as equally countless live gigs in the best clubs and festivals worldwide from New York via Berlin to Tokyo, Rio and Moscow speak a clear language: Extrawelt are reaching their audience despite – or probably just because of – their obstinacy. In spite of their huge success, the two have – typically Hanseatic – always kept their feet on the ground.